A million angry sharks. Some seriously severe weather. A hashtag. 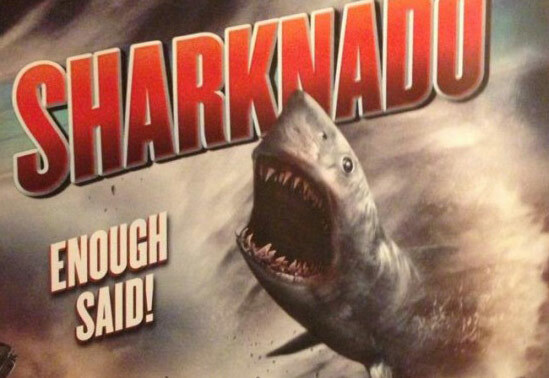 Just when you thought it was safe to go back on The Twitter… Sharknado is scheduled to air again July 18.